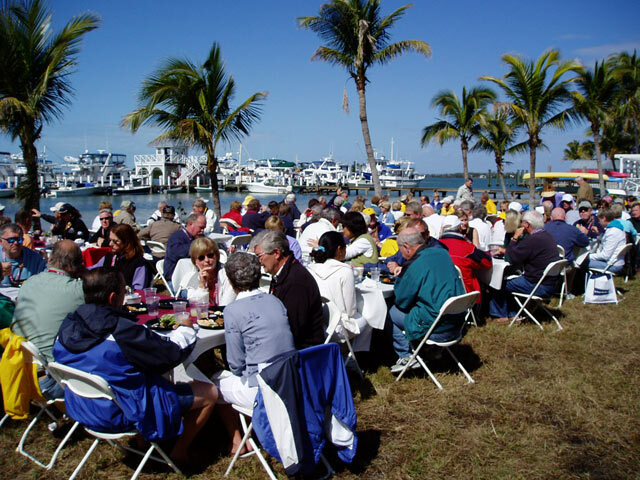 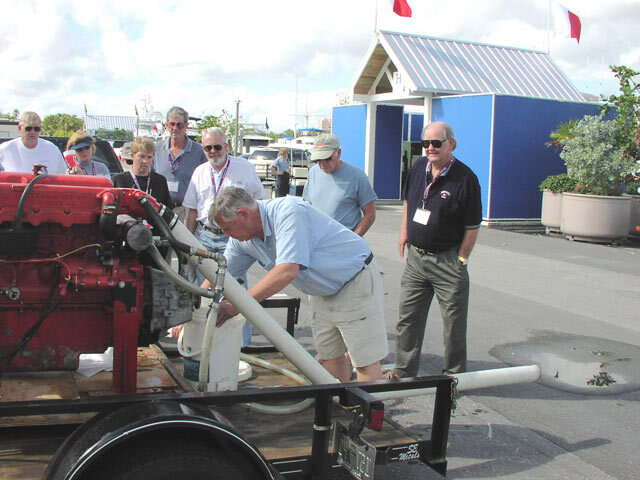 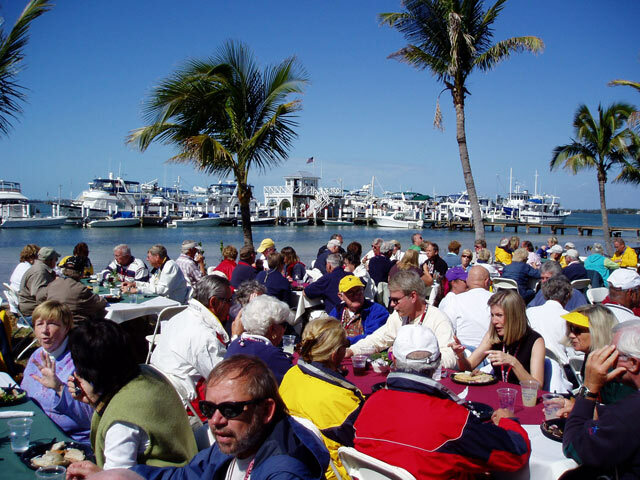 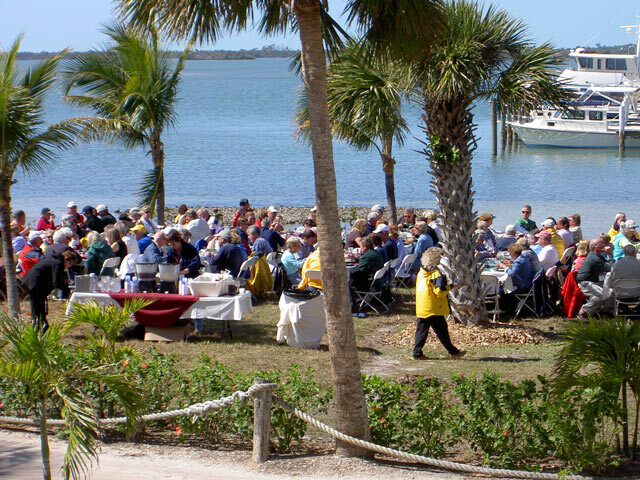 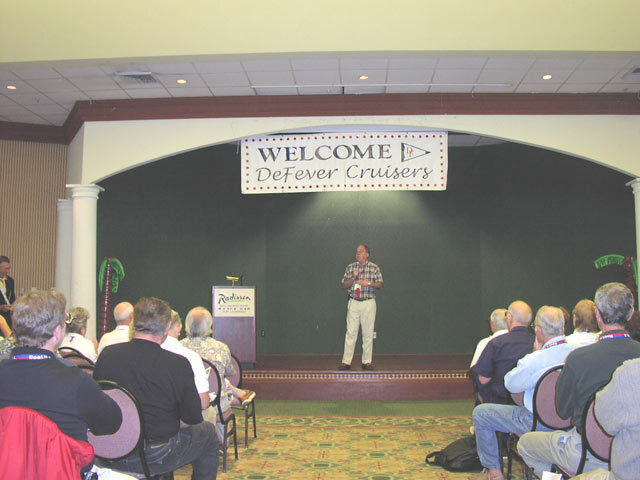 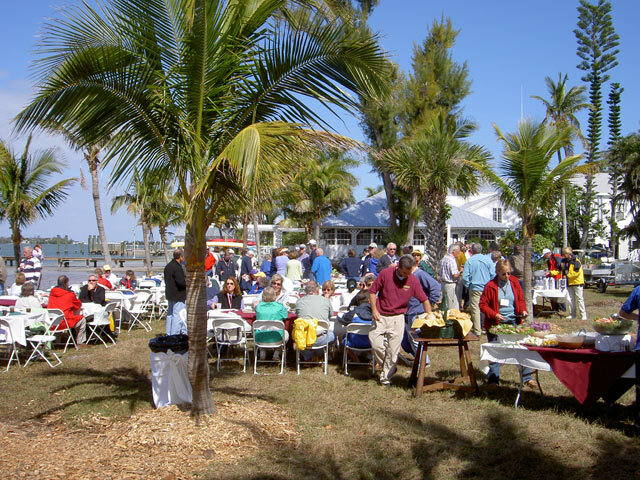 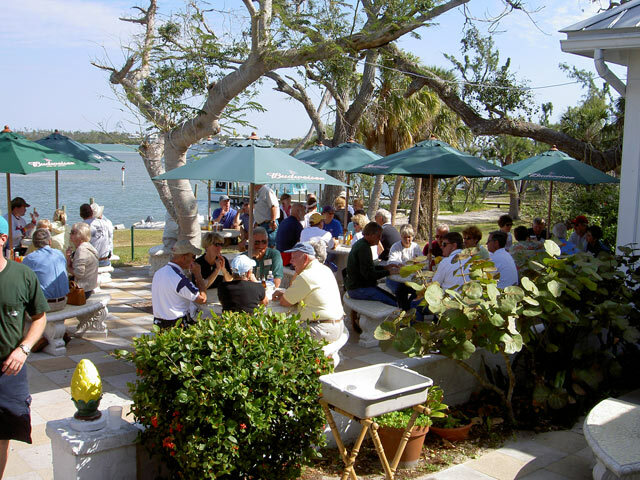 Each year in January, the DeFever Cruisers meet for their annual Rendezvous, where about 200 yachting enthusiasts learn from informative seminars on boat systems, cruising destinations, new equipment, vessel troubleshooting and maintenance, safety, and more. 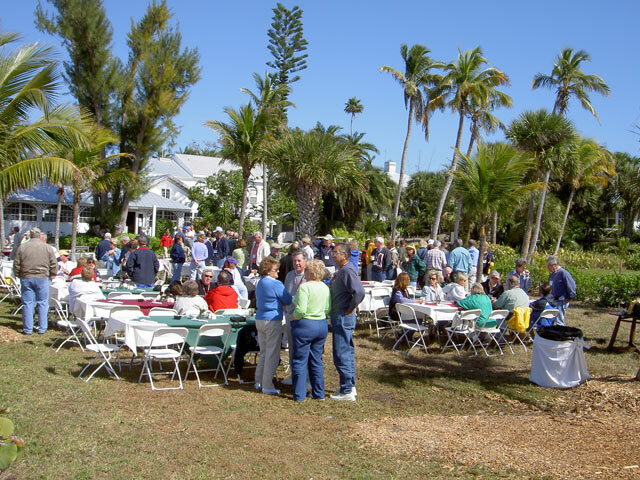 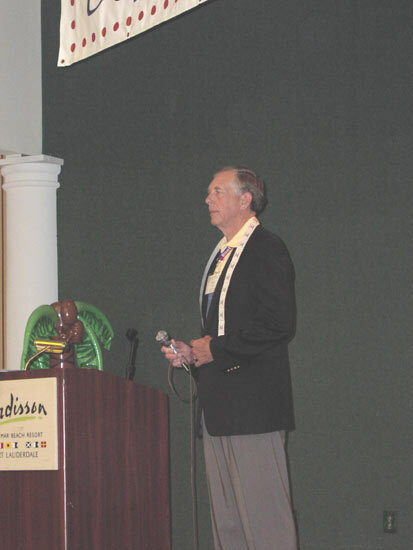 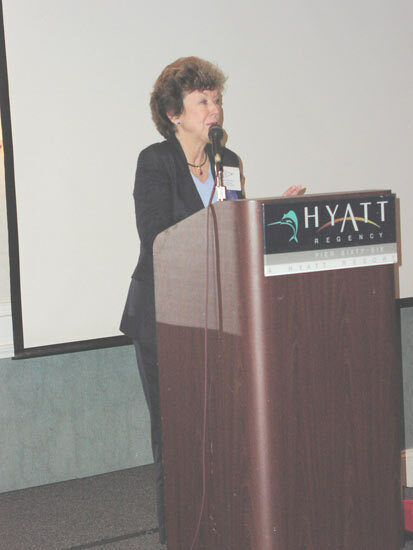 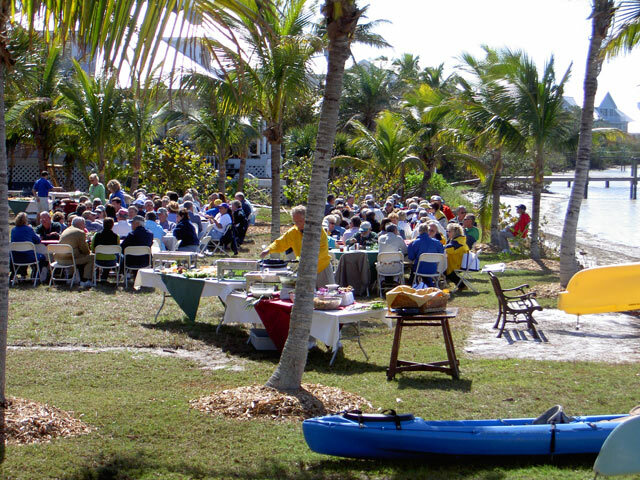 Each event is a memorable gathering of like-minded folk, and we look forward to it each year. 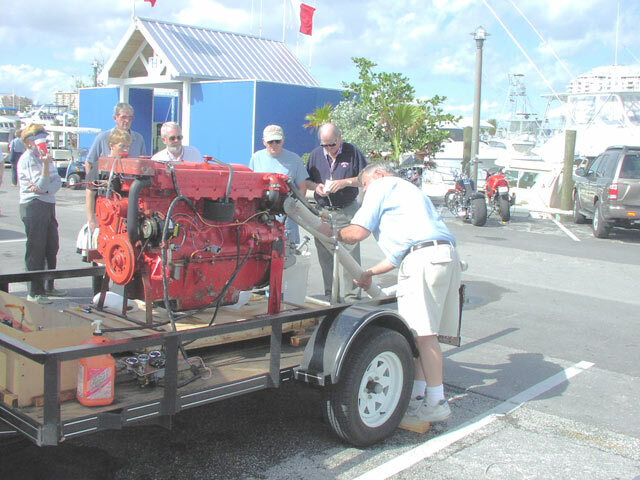 Below are a few photos from past Rendezvous. 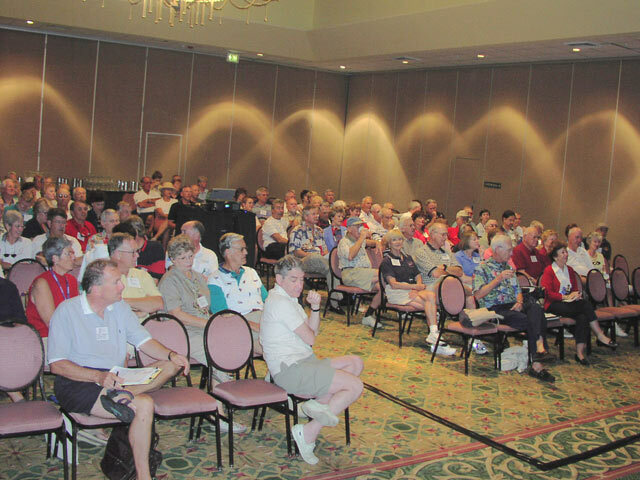 If you'd like to learn more, check out our Upcoming Events page.